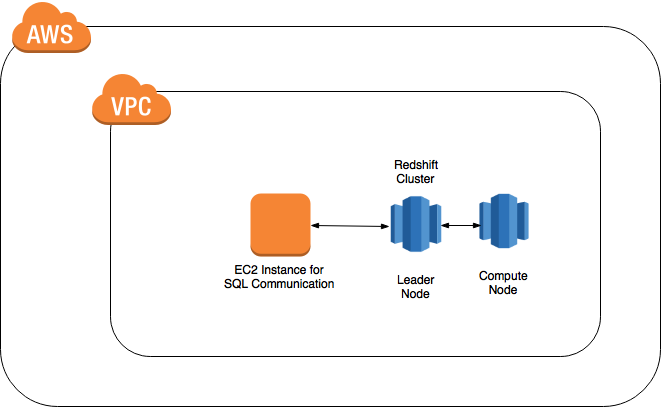 Amazon Redshift is a managed data warehouse that allows you to analyze all your data using standard SQL and your existing Business Intelligence (BI) tools. Redshift uses query optimization, columnar storage, parallel execution, and high performance disks to query petabytes of data in seconds. 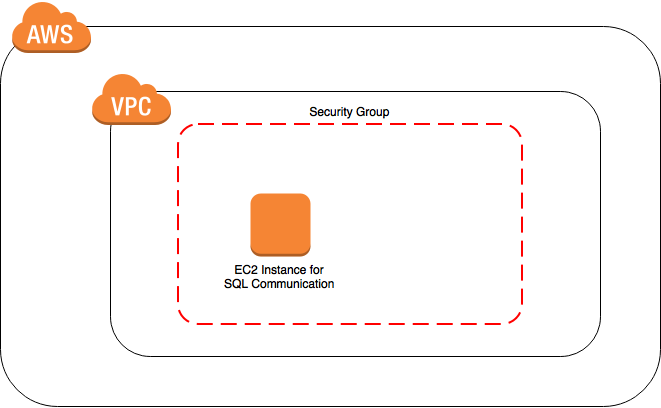 In this Lab, you will learn how to create, query, and resize a Redshift cluster. Eric is a Lab Researcher and Developer working to add to Cloud Academy's library of hands-on labs. He is an IT veteran who enjoys the ever-changing landscape of cloud computing. He also relishes live classical music performances, because sometimes engineering is better heard than seen.